Tasked with clearing its 95-item backlog, New York City’s Landmarks Preservation Commission (LPC) is moving swiftly to shape the future of historic structures in the Big Apple by clearing its docket. On Tuesday, the LPC voted to designate nine items—eight individual structures and one historic district—as New York City Landmarks. 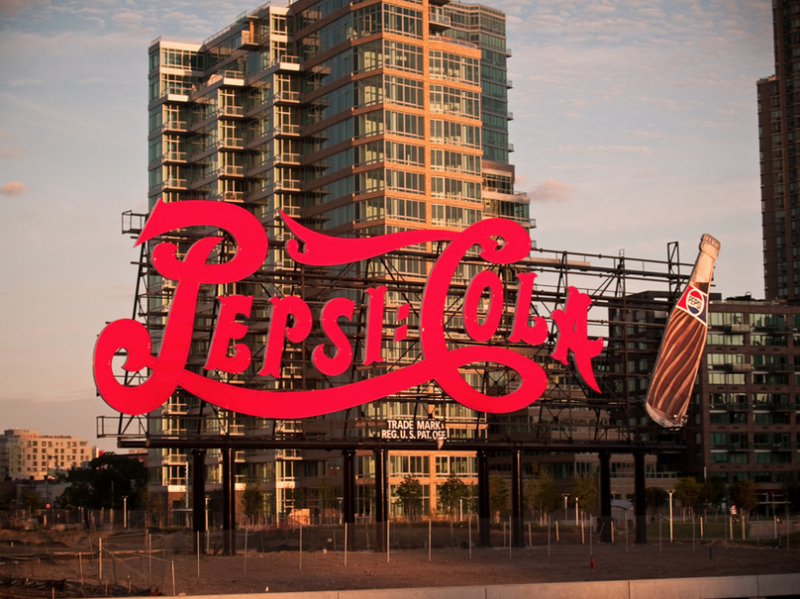 Perhaps the most recognizable item on the list was the Pepsi Cola Sign, which has graced the shores of Long Island City, Queens, since 1936. The sign is not a typical landmark. It’s an ad for a beverage conglomerate, albeit a charming, retro ad. A debate arose around the nuances of the designation at a meeting in February to present evidence in favor of preservation. Supporters’ eyes ping-ponged anxiously as LPC members brought up possible obstacles objections: Would designation cover the metal scaffolding that the bottle and logo are attached to, or would designation encompass just the signs’ iconic appendages, leaving a loophole to alter the sign’s arrangement? In all, there were ten items recommended for designation, including two whose eclecticism and allure rival the Pepsi sign (the commission delayed a vote on Immaculate Conception Church in the South Bronx.). One residence is a Gravesend landmark: The Lady Moody-Van Sicklen House, a stone, 18th-century Dutch-American-style farmhouse, is a rare survivor from Brooklyn’s agrarian past. Local lore holds that the house belonged to Lady Deborah Moody, one of the area’s first European women landowners. 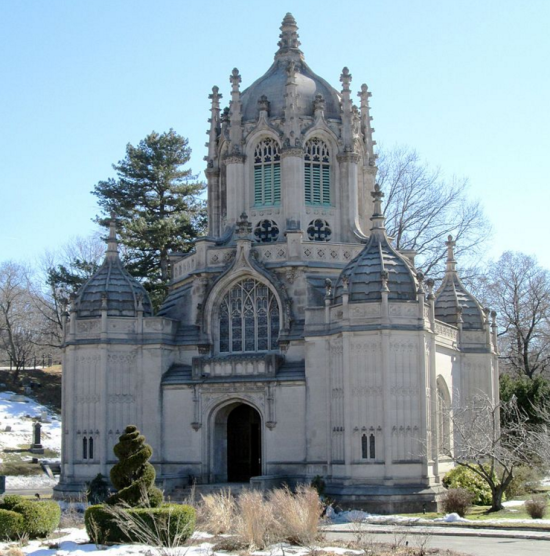 New Yorkers thrilled by the Neoclassical flourishes of the Fifth Avenue facade of the Metropolitan Museum of Art will be delighted by the LPC’s recognition of the Vanderbilt Mausoleum, a diminutive-by-comparison and little-known work by the same architect. 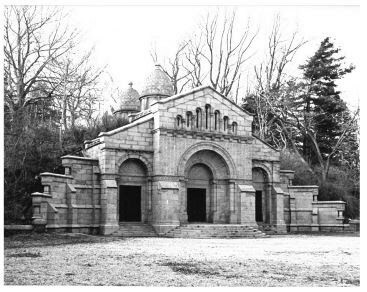 École des Beaux Arts–trained Richard Morris Hunt designed the Romanesque Revival final resting place for the titans of industry, located in Staten Island’s Frederick Law Olmsted–designed Moravian Cemetery. The Vanderbilts were so impressed by the meeting of minds that they hired Hunt and Olmstead to collaborate on the clan’s low-key country house in North Carolina. With that memento mori, the LPC voted to designate a few 19th-century structures within Brooklyn’s Green-Wood Cemetery. Although the entire cemetery, a National Historic Landmark, was up for local designation, even ardent preservationists advocated against the designation, noting that landmark status could place onerous restrictions on the 478-acre cemetery’s operations: The plots, headstones, and mausoleums are owned by individuals, with 1,200 new “permanent residents” added annually, potentially complicating the regulation process. 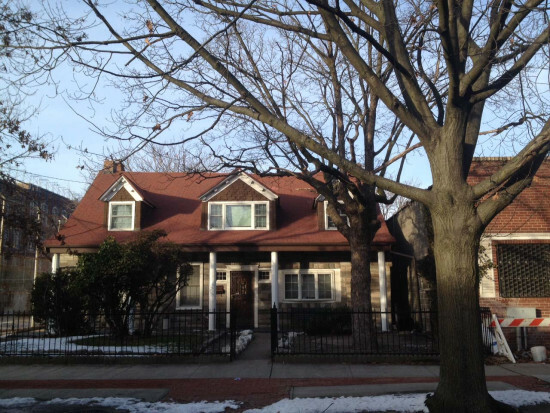 For more information and updates on the extension of a Park Slope historic district, St. Augustine’s Church and Rectory, New England on City Island, and other newly-landmarked items, check out the LPC’s website.